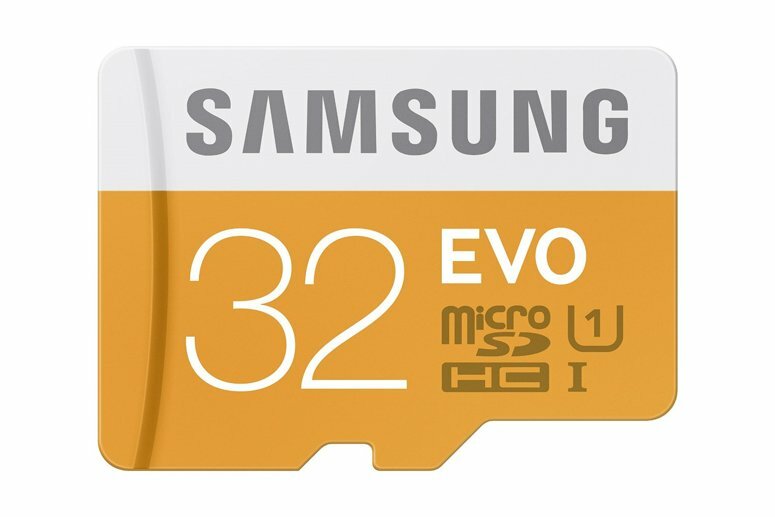 You ended up on this page and you probably need to know what 32GB microSD card you need for your phone, camera or digital device. Below I highlight the best options available, but for those who want more info related to these memory cards, you can continue reading on. The 32GB is versatile and it is one of the must have cards, especially if you plan on saving a lot of different data files from music, movies, videos and pictures. What’s The Best 32GB MicroSD Cards? I know some of you must be pulling out your hair trying to figure out what is the best 32GB card, especially when there are just so many options available. Truthfully it can be confusing, as there are hundreds of cards available, but that’s why we are :). To save you the hassle of searching and trying to figure out which card to get, just look at our top 4 recommendations below. Sandisk are the leaders when it comes to Memory Cards and the are also the most popular company out there. I rate this as the must have, simply because of the price and performance. Once you pop this in, this is going to be perfect for your device. Especially fo the price you are paying, this is definitely a good deal, you cannot go wrong. Samsung has made a name for themselves in the memory card world and the products that they deliver are pretty solid. With this 32GB offering, you are definitely going to get excellent performance and the price is not bad as well. Silicon Power are the new kids on the block and they are already making a big name for themselves with the quality cards that they offer. If you get this 32GB option, you will not have to worry about performance, as it works really well in mobile phones, cameras and just about anything else. The data transfer on the card is pretty fast and it is a solid investment. You might be wondering why we recommended another SanDisk? The Extreme 32GB are for those who are looking for a card that delivers maximum speed. This would be necessary if you have a device that shoots in 4K and need a minimum write speed of 30MB/s. This is just a few more dollars, so if your device can make use of the extra speed, then this should be at the top of the list. If not, you would probably have something suped up with all this speed that you would not be using. I know you must be wondering about the different speeds. All these cards have different symbols and it must be a bit confusing. To make it easier for you to understand, all 32GB MicroSD cards will all have different Speed Class Ratings. Class 2 – Minimum of 2 MB/s performance. Lowest speed for SDHC cards. Class 4 – Minimum of 4 MB/s performance. Class 6 – Minimum of 6 MB/s performance. Class 10 – Minimum of 10 MB/s performance. UHS-I UI – Minimum of 10 MB/s performance. UHS-I U3 – Minimum of 30 MB/s performance. You might not have to worry about these speeds when buying a card, as all the ones that I recommended are Class 10 or higher. However, in the future, there is no need to even consider anything lower than Class 6. Memory card prices are very low and you always want to get something that will be of use to you in the future. If you are planning on using the 32 GB MicroSDHC card (With SD Adapter) in another device like a high end camcorder or camera, then you may need to spring for a Class 6 or 10. Many cameras/camcorders that record HD video require memory cards with a minimum of Class 6. Check your user manual to see what minimum speed the device will require. 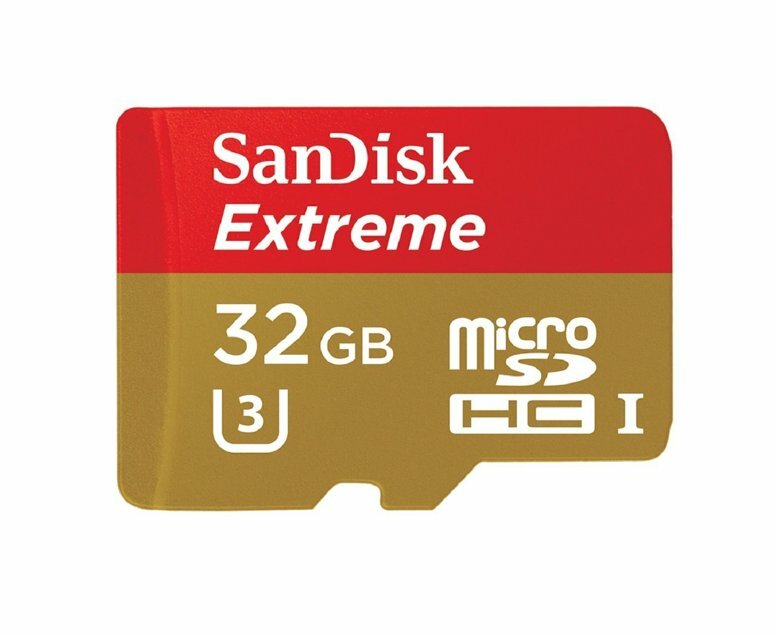 How Much Data Can Hold on a 32GB Micro SD Memory Card? I created that table below to give you guys an idea as to how much movies, music, videos and pictures you can expect to hold on a 32GB card. **To determine the file sizes, I used ESTIMATES. You can expect the memory card to hold more or less data, as this is dependent on different factors. The table is there just to give you a picture into what kind of storage space you can expect to have. I See People Call It Micro SD or Micro SDHC, Which Is It? I am pretty sure in your research, you have probably seen 32GB microSD & microSDHC, so is the same or totally different? A lot of people get confused when it comes to the difference between the two memory cards. For the sake of clarity, these cards are essentially the same thing, but people have been using the word wrong. MicroSD cards have the same physical attributes and form factor as microSDHC cards, the difference is that they have different storage capacities. 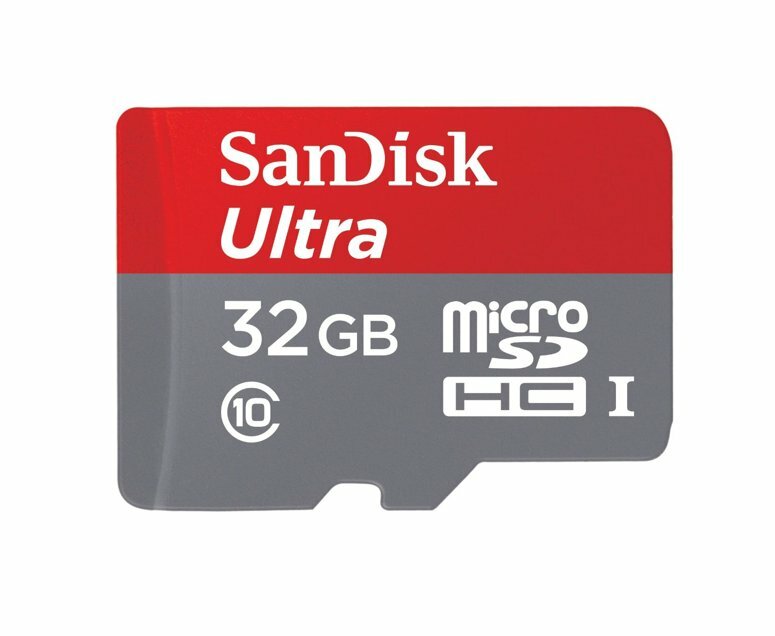 If you are looking to get good deals and cheap prices on 32GB MicroSD memory cards, then your best bet is to check out Amazon.com. They have the best selection on the internet and their prices are also pretty good. I am a big fan of this company and I recommend them for your memory card needs. Ebay – Even though ebay.com has great prices, STAY AWAY from them. There are too many unscrupulous sellers on there who are offering fake memory cards. People will say they have 32GB MicroSDHC cards for cheap, but when you actually get the card, you will find out that they have formatted a 4GB to look like a 32GB. Good memory card deals can be had, but in my opinion it is not worth the hassle of trying to figure out who is genuine and who is fake.